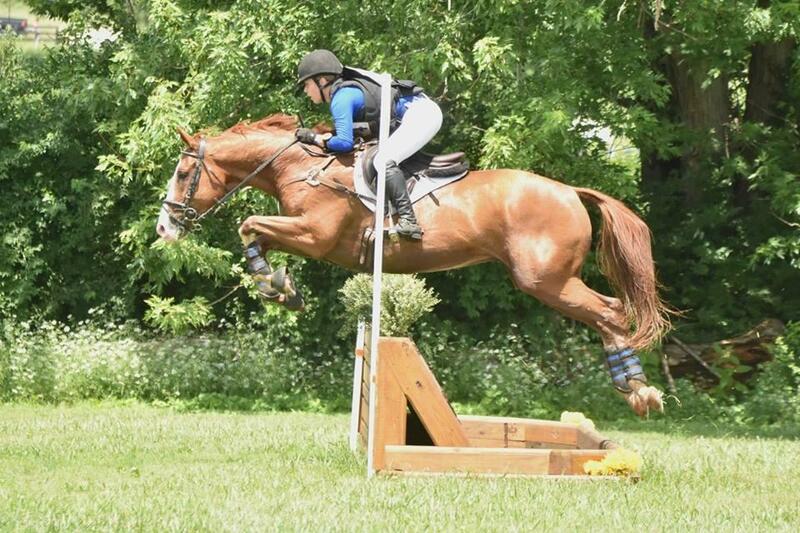 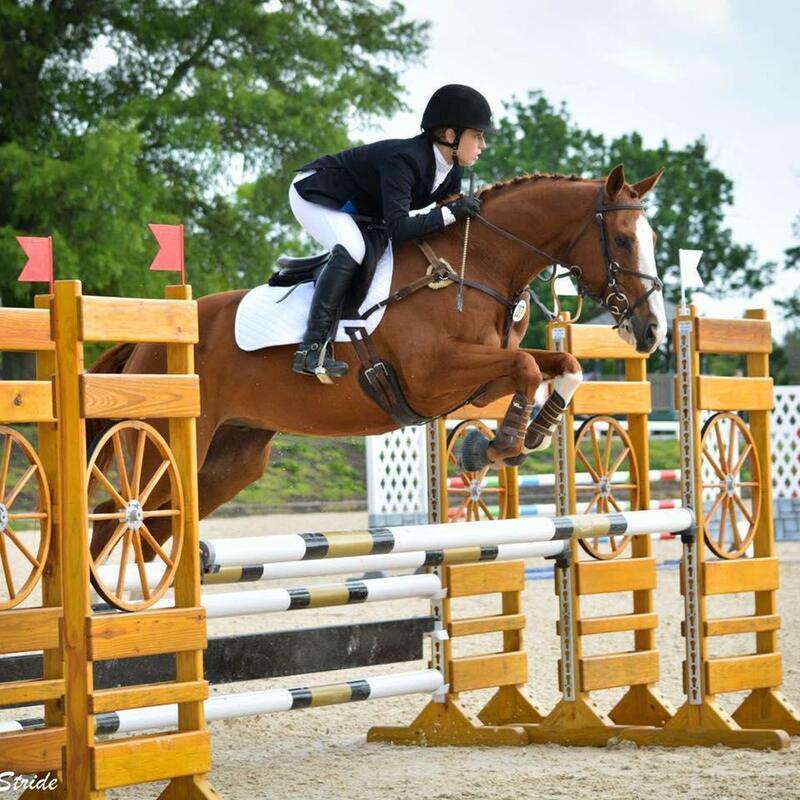 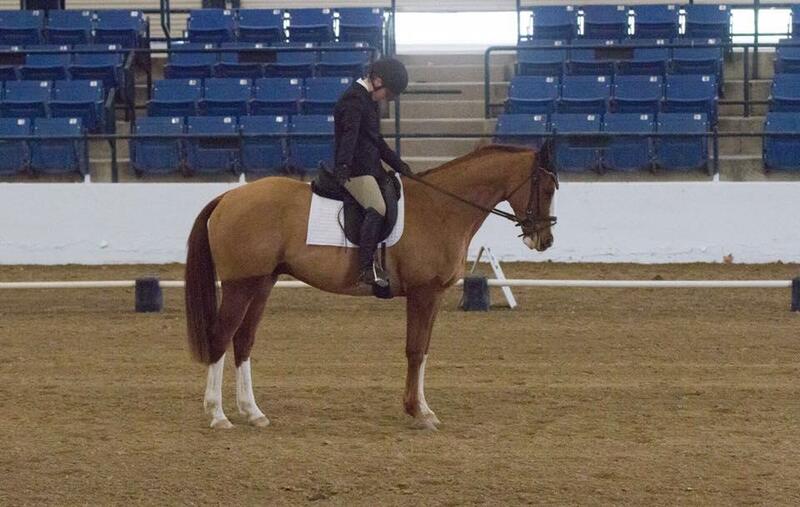 Low Key Obsession “Rico” is an 9YO 16.1h chestnut TB gelding. 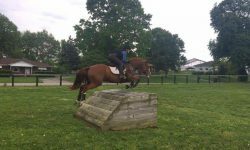 He was completely produced by a young rider through training level without ever having a cross country penalty. Rico is brave and uncomplicated on XC and has only had one career rail in show jumping. 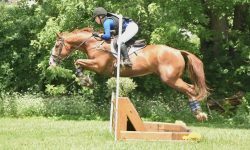 He has many top 10 placings and has won at training level on a 29.1. 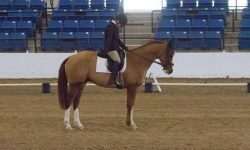 He has also won multiple TIP awards. 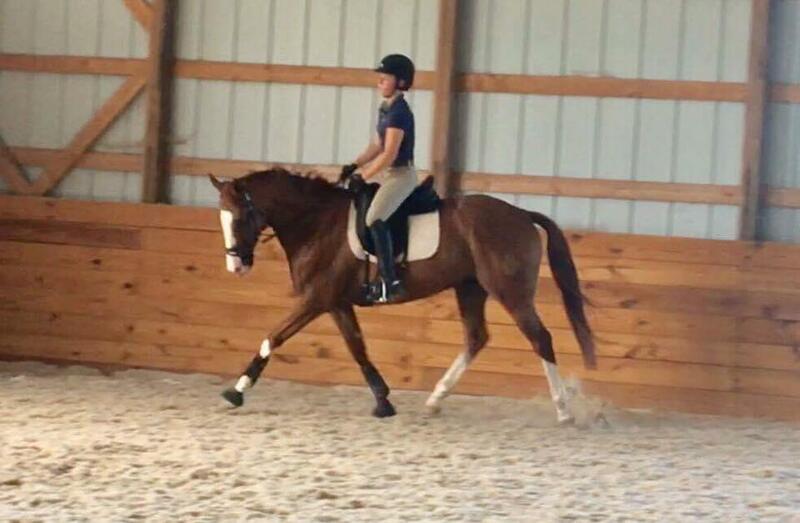 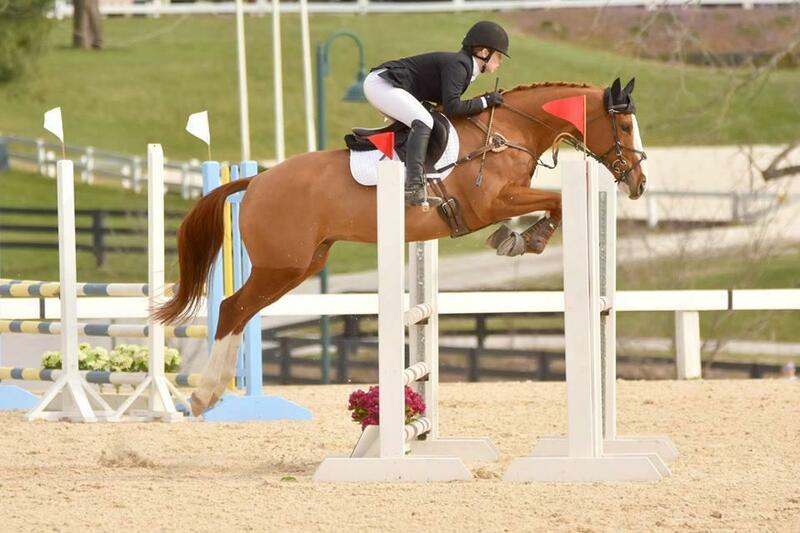 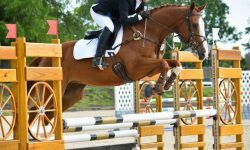 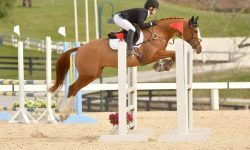 This guy would be great for an ambitious amateur or young rider as he has plenty of scope to move up through the levels but at the same time is very forgiving, catty, and a great confidence builder. 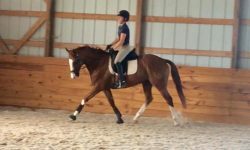 Price includes Voltaire saddle.